The Okavango Delta in Botswana is one of the world’s largest inland deltas. While most river deltas usually lead to an ocean, the Okavango River empties onto open land, flooding the savanna and creating a unique and ever-changing inland delta. 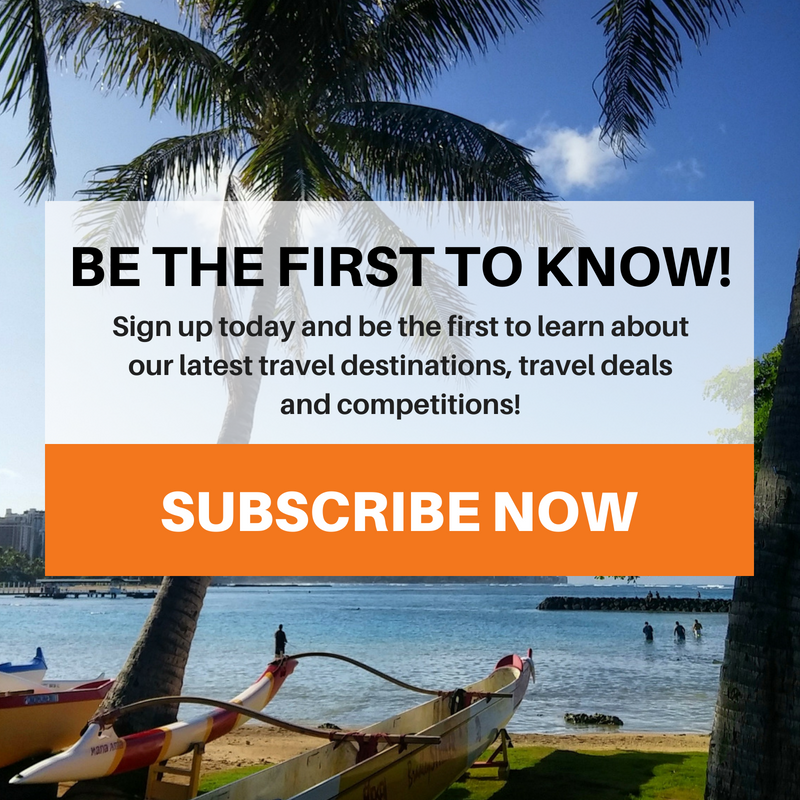 ON THE GO TOURS pulled together 10 interesting facts about one of Africa’s most intriguing wildlife destinations. 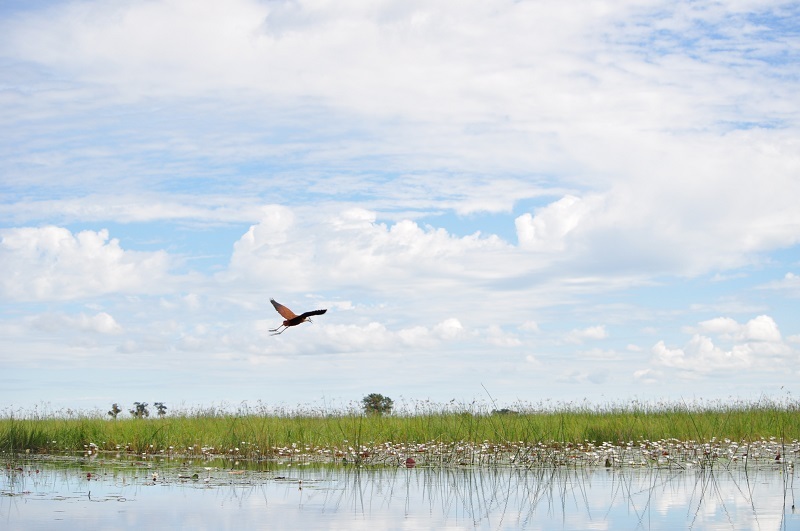 In 2014, The Okavango Delta became the 1,000th place to be enlisted as an UNESCO World Heritage Site. It was also voted as one of the Seven Natural Wonders of Africa the year before. The delta swells almost three times in size between March and August. It fluctuates between 6,000 square kilometres to approximately 15,000. 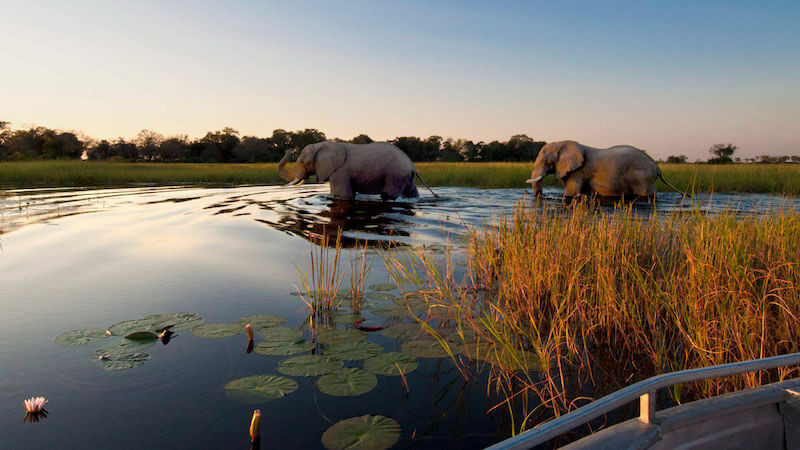 The Okavango Delta is deemed one of the world’s premier wilderness areas. Elephants, buffaloes, giraffes, hippos, antelope, leopards, hyenas, zebras and crocodiles are all examples of animals that you might see. During the dry season, around 260,000 mammals congregate around the delta. 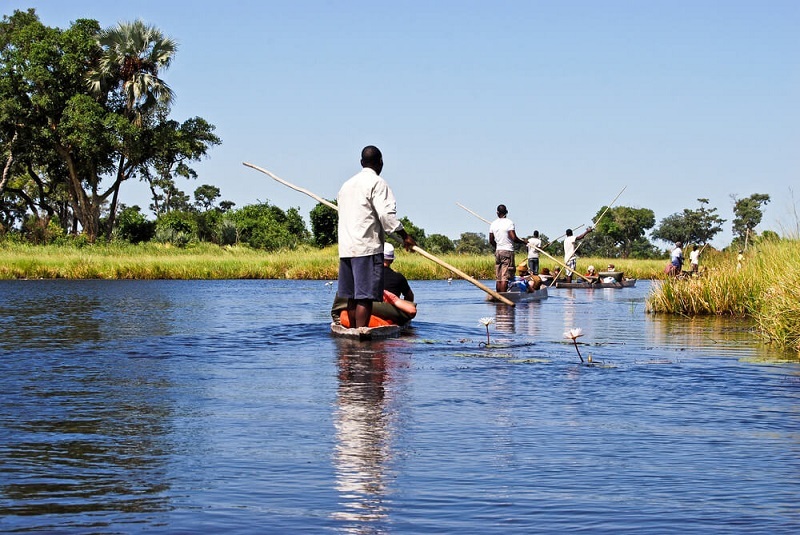 Many people enjoy water-based safaris in the delta, traversing the waterways on a traditional mokoro canoe. These traditional boats were once made from a carved out tree trunk, however, now they are made out of more environmentally-friendly fibreglass. Animals aren’t the only inhabitants of the delta. The BaSarwa live in the Moremi Game Reserve on the eastern side. The five tribes use the area for fishing, growing crops and hunting. The Okavango Delta has more than 150,000 islands. Some are just a few metres wide while the larger islands can be longer than 10 kilometres. 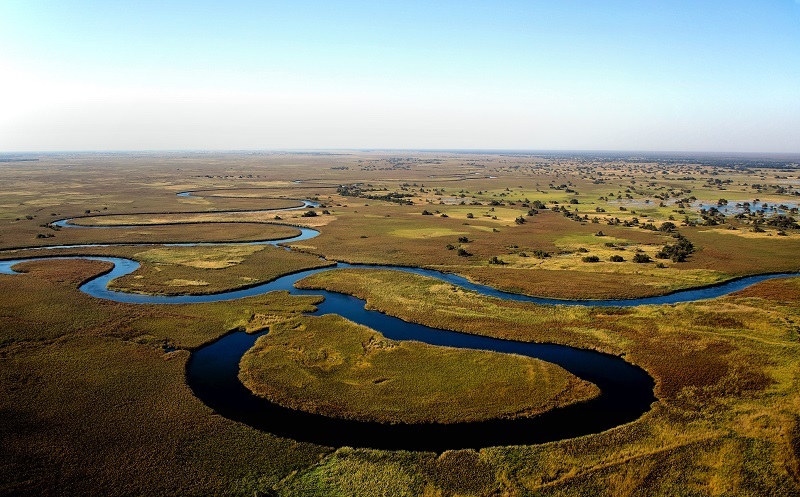 Across its 15,000 square kilometres, the Okavango Delta is very flat, varying just two metres in height. The Okavango Delta is home to 530 bird species including the extremely rate Pel’s Fishing Owl, the world’s only fish-eating owl. Tragically, some of the animals in the Okavango Delta are endangered. 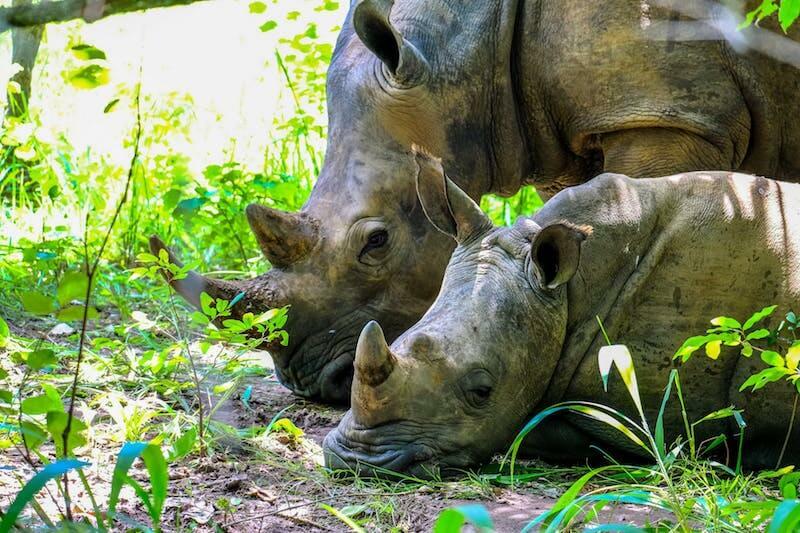 Specifically, the black rhino has a population of just five while the white rhino sits at approximately 35. Ngamiland is in North West Botswana where around 40% of the working population are employed in the tourism industry. About 100,000 people stay at the 60 odd lodges and campsites contributing to the local economy.